Previously, there were rumors about Facebook working on a rival for Tinder. Now we got some evidence too. Some people have reverse engineered the latest APK file and have been able to enable the dating service. It's stated that it's available for US Facebook employees only. When registering, Facebook Dating will ask you for your gender and your preferred partners gender identity. Btw, It acquires location and age info. Seems like for now it collects only a limited amount of data about its user, maybe because it gets it from users Facebook accounts. We're sure that it will ask for more personal information in the future. One of the features which are going to be launched with Facebook Dating is called "Conversation Starter". It's going to be similar to Tinder's "Groups" where it gives you recommendations about mutual communities. It is going to give suggestions about people with whom you have mutual friends and things in common. In addition to that, you can attend and meet some potential datemates. 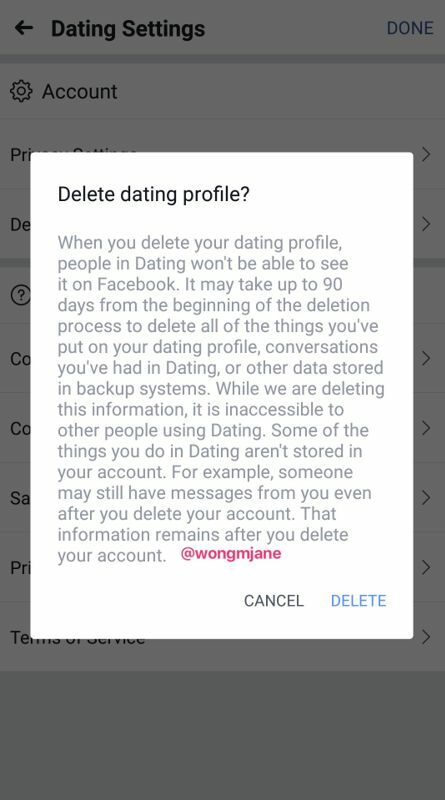 Deleting a Dating profile is supposed to take up to 90 days, and it's stated that it won't delete the messages you sent to others. 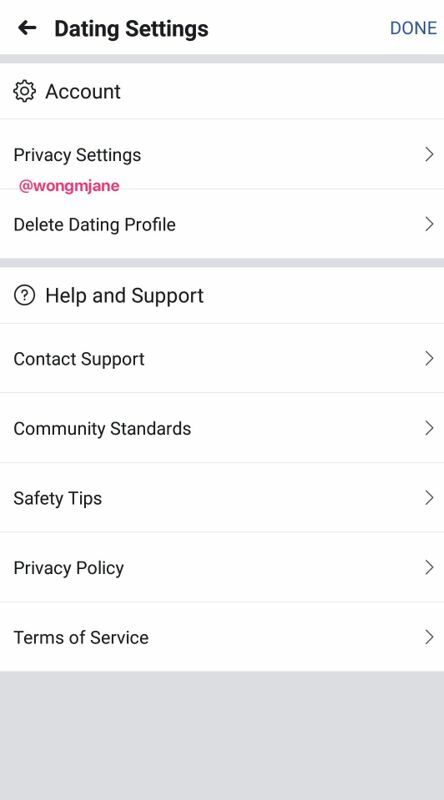 It will make your profile invisible as soon as you hit the Delete button. In the past couple of years, Facebook got stale and boring, as many of the new users are elderly. Also, Instagram's boom is one of the reasons they are trying to come up with something fresh and it looks like their plans may succeed. 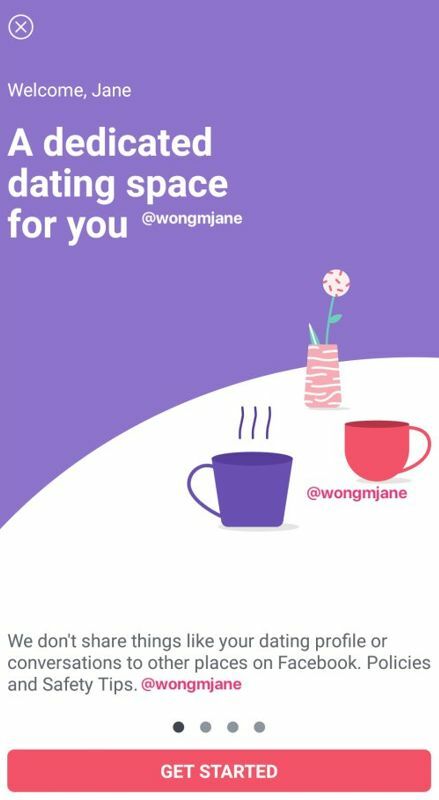 Are you looking forward to Facebook Dating and will you use it? Please, tell us in the comments section below. You can use these instructions for joining Facebook Alpha program. If you will face any issues with Facebook app, you can report them with this tutorial about How to report bugs for Facebook beta. Additionally, you can also follow Facebook insight reports on TestingCatalog.